Regular oil changes can save you money in the long run. It not only prolongs the longevity of your car but also improves gas mileage. 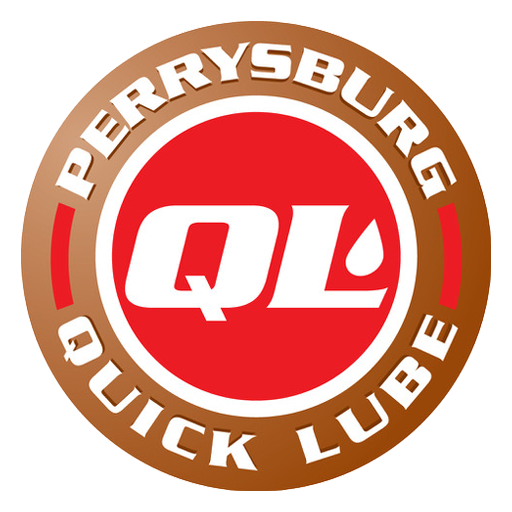 To receive all the benefits of keeping your vehicle’s engine lubricated, depend on Perrysburg Quick Lube. We have the necessary skills, knowledge, and tools to change your oil in the right way. If you have any questions about what we do, feel free to give us a call today.